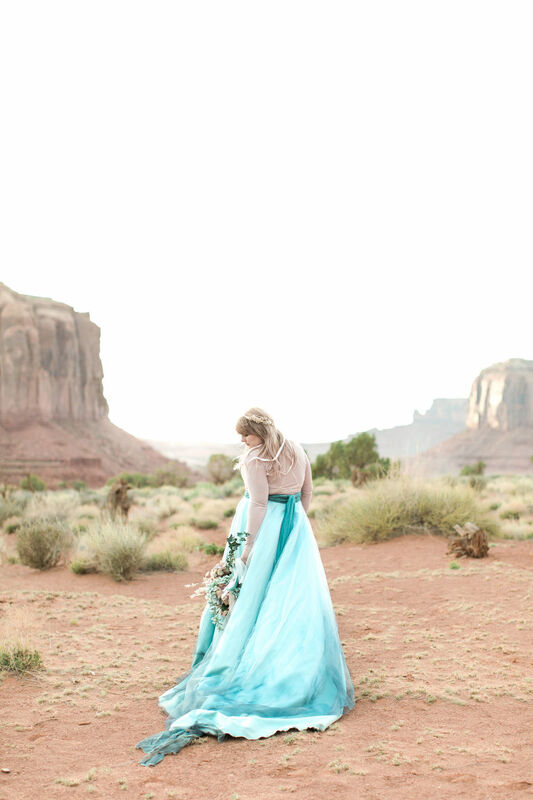 In April I got the chance to photograph a beautiful wedding in Monument Valley, Arizona. 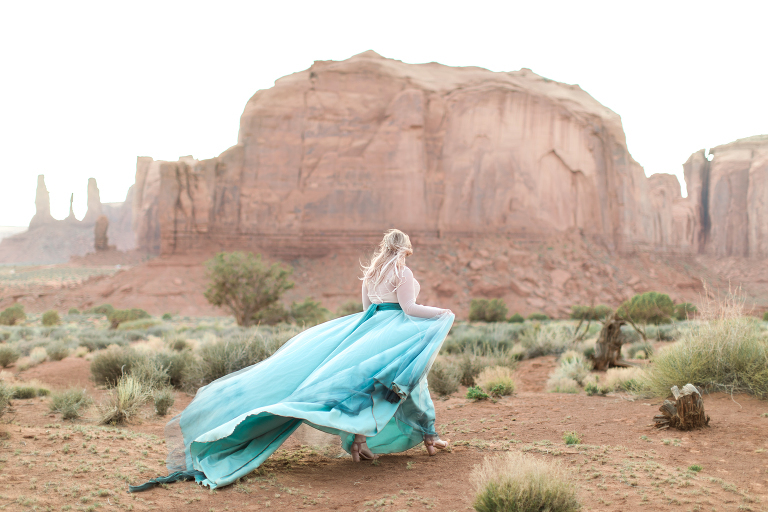 When Natalie excitedly told me about the stunning backdrops, beautiful light and the epic road trip it’d take to get there, I didn’t need any more convincing, I had to photograph this wedding! Natalie Pluck, being a wedding photographer herself, and her videographer husband Andy got engaged at the very location their wedding took place. Lots of planning and a few months later, the final plans were set in stone. 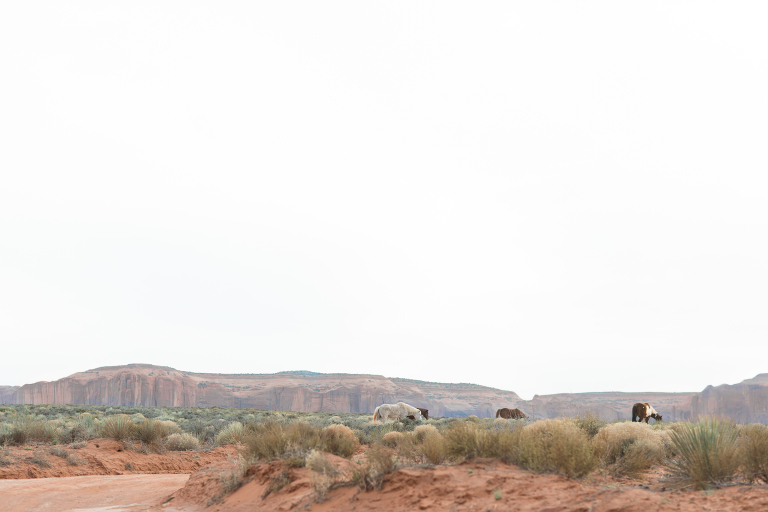 Fly to Vegas, road trip through Utah and Arizona, and drive the final stretch through the Navajo desert, ending up in the beautiful Monument Valley. Everyone was on board and the countdown for the wedding began. I couldn’t wait! For me it was a mix of nerves and excitement, it’s a little daunting photographing another photographers wedding. Especially a couple as lovely and talented as Natalie and Andy. It was an honour to be asked and I couldn’t wait until the big day. 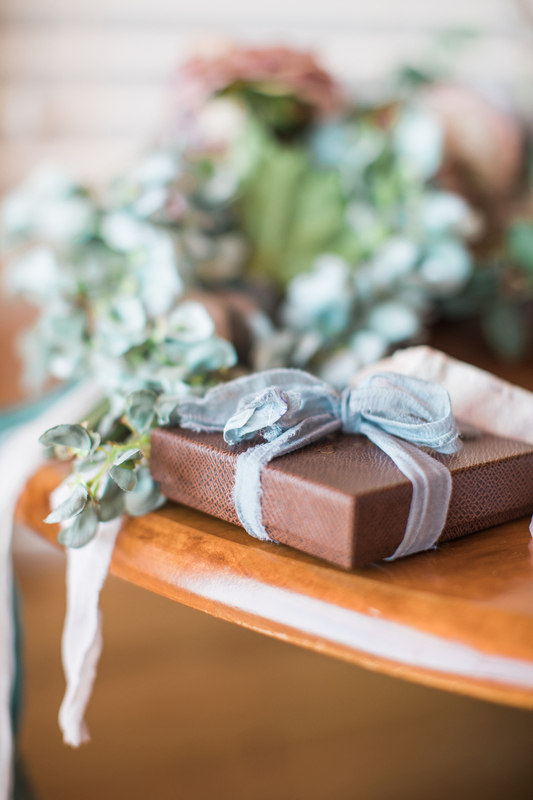 Destination weddings are always a favourite of mine too, I love to travel! The wedding itself was beautiful, Natalie wore a dress designed especially for her, and Andy and the boys wore tailored suits. 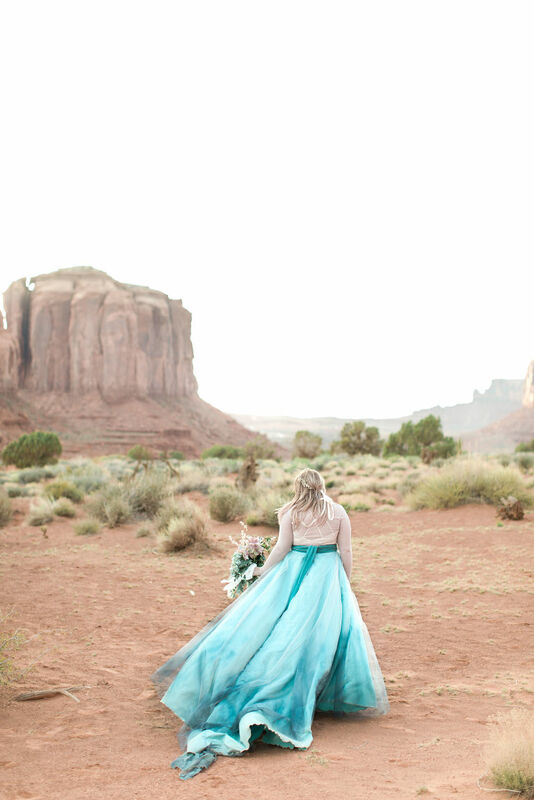 The ceremony was intimate, peaceful and surrounded by the natural beauty of the red sandstone rocks and blue skies. Their day was a dream! Relaxed and happy and just perfect.